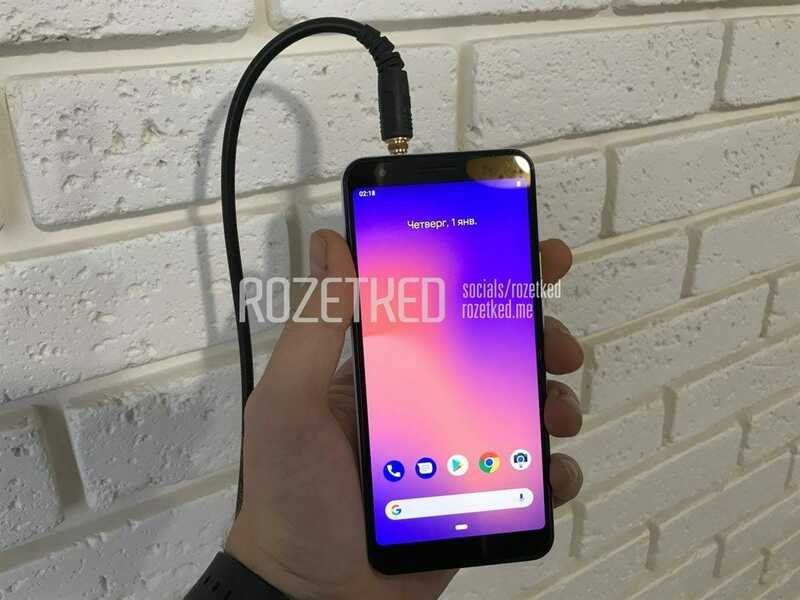 Google Pixel 3 and Google Pixel 3 XL were perhaps the most leaked smartphones in the history prior to their official launch. 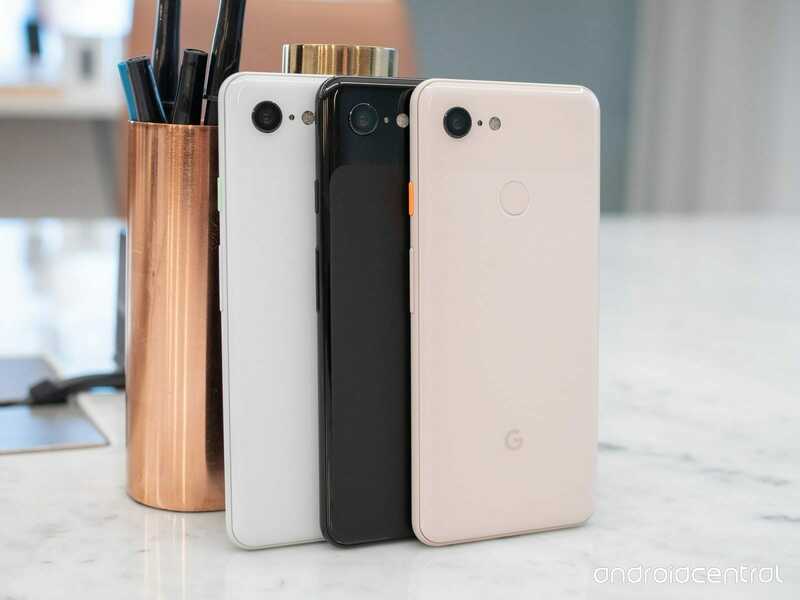 Now the same seems to be happening for Google’s midrange iteration of its flagship, the Google Pixel 3a, and Google Pixel 3a XL. It was last year after the launch of the flagship Pixel 3 when we started hearing about Google’s ambition to follow the Pixel 3 and Pixel 3 XL with a “light” version of the phones. These two devices, later to be named Google Pixel 3a and Google Pixel 3a XL, were originally codenamed Sargo and Bonito. Moreover, some new evidence has suggested that the two devices will be launched on May 7th at Google’s I/O event. Google store teases a “new hero” which is apparently arriving on May 7th. Moreover, Clicking on the “Learn More” button direct to a webpage dedicated to this new announcement which apparently is “something big coming to the Pixel universe.” While this doesn’t tell us much, 9to5Google author Kyle Bradshaw, has confirmed via Twitter that the teaser page is indeed meant for the Google Pixel 3a and the Pixel 3a XL. This should be evidence enough to convince us that the two phones will indeed be launched on May 7th. There may not, however, be a dedicated launch event for the smartphones but according to some sources the phone will most likely be available for purchase starting 7th May. As for what to expect from the upcoming phones, we currently don’t know all the details. However, from what has been leaked so far we do know that both the phones will feature full HD+ OLED Displays. The smaller phone will most likely sport a Snapdragon 670 while the bigger one would feature Snapdragon 710. We can also be sure that both the phones will feature at least 4GB of RAM. 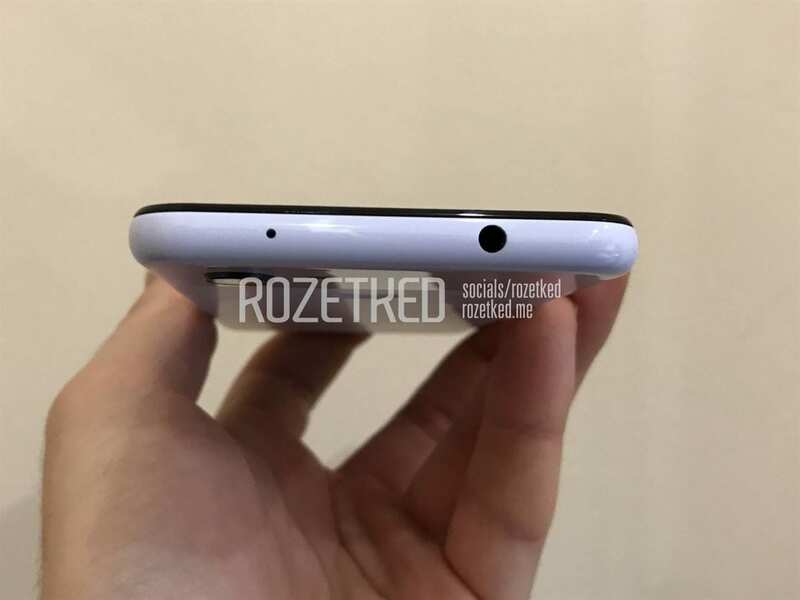 Interestingly, the new phones reintroduce the 3.5mm headphone jack which has been absent from the Pixel smartphone ever since Pixel 2. Let me know in the comment what your thoughts are regarding the new Pixel smartphones.